Cemeteries, no. 18: Cherry Chapel. 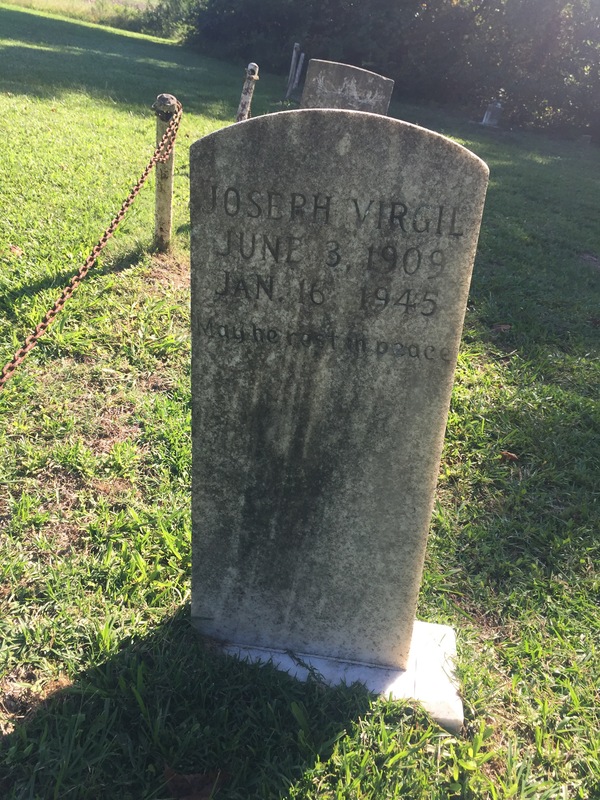 Joseph Virgil died 16 January 1945 near Rocky Mount, North Carolina. Per his death certificate, he was born 3 June 1910 in Florence, South Carolina, to Ed Virgil and Candis Scott; was a farmer; and was married to Fannie D. Virgil, who was informant. 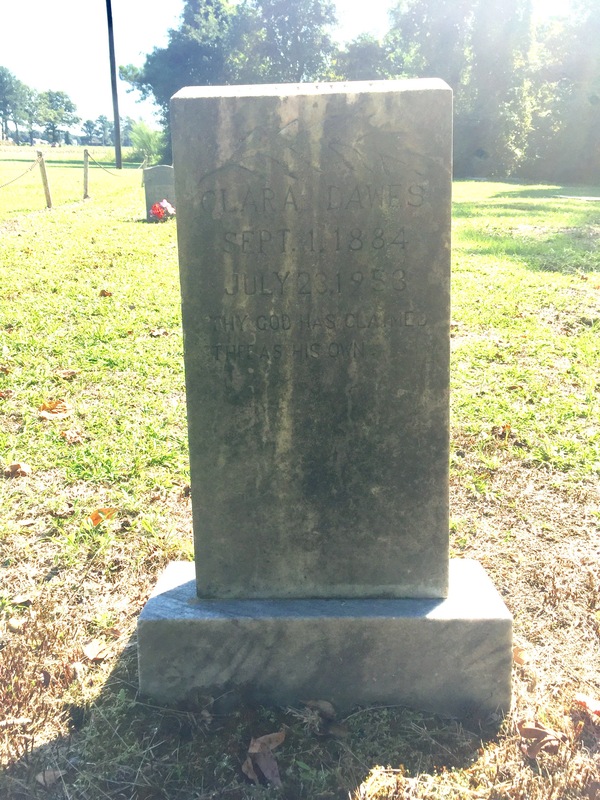 Annie Knight died 17 January 1961 in Wilson County. Per her death certificate, she was born 6 April 1902 in Norfolk, Virginia, to Wiley Batts and Lucy Bullock; was widowed; and was buried in Rest Haven cemetery. [Is this a recording mistake? 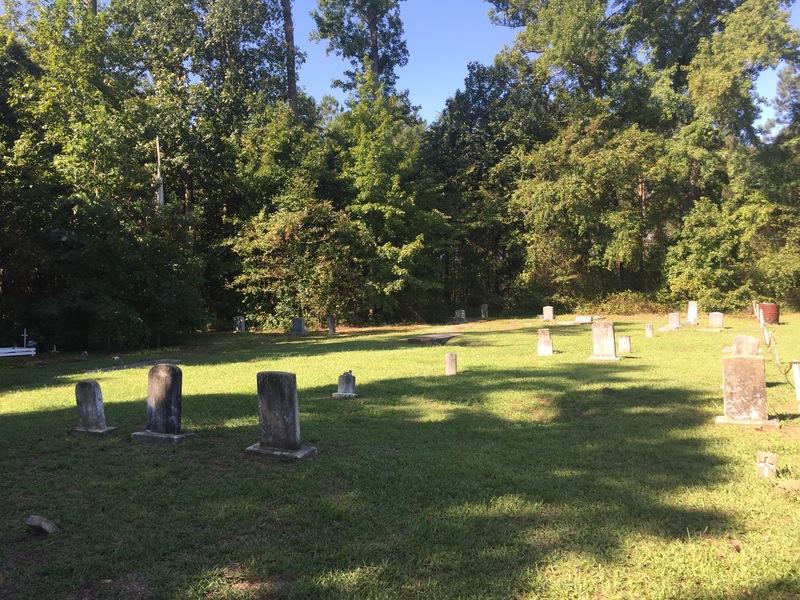 Was she disinterred and moved?] Informant was Mary Lancaster of Wilson County. Blanche Barnes died 26 September 1959 in Toisnot township. Per her death certificate, she was born 3 June 1906 in Wilson County to Charlie Batts and Lizzie Joyner; was a farmer and housewife; and was married to Wiley Barnes. Clara Dawes died 23 July 1953 in Elm City, North Carolina. Per her death certificate, she was born 1 September 1883 in Wilson County to Handy Lawrence and Georgeanna Bullock and was widowed. Lonnie Weaver, Elm City, was informant. 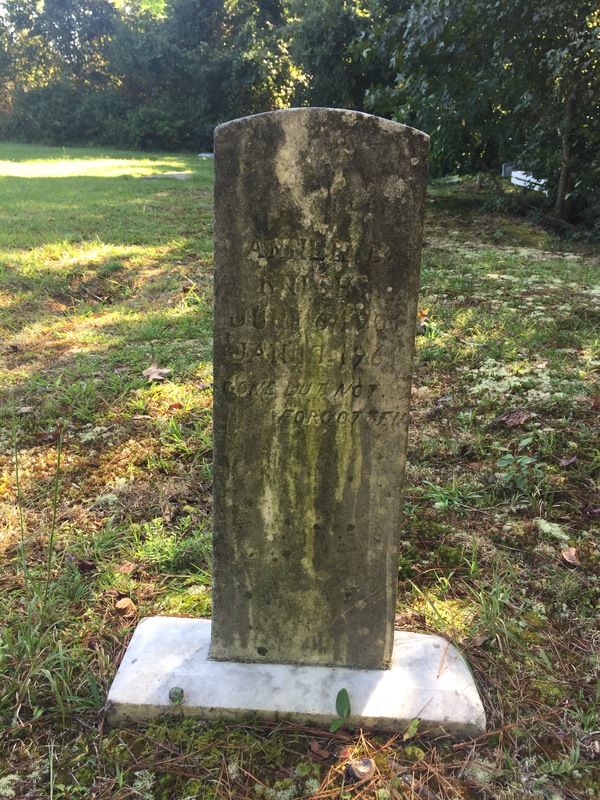 Sarah Satterwhite died 7 January 1945 at the Wilson “county TB sanatorium.” Per her death certificate, she was born 18 December 1900 in Nash County to Robert Arrington and Caroline Bryant; was married to Eddie Satterwhite; lived near Elm City; and was buried at Cherry’s Chapel.